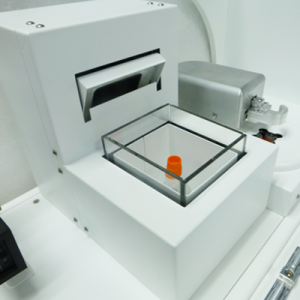 ArcticWhite offers the BioMicroLab non-contact volume detection tools/systems. 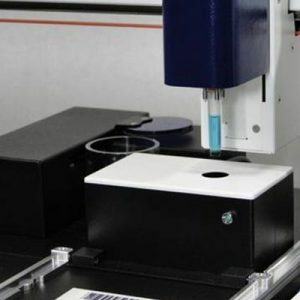 For uncapped formats there is the stand alone VoulmeCheck instrument, and for capped or uncapped formats one can choose the integrated four place balance, the five place balance, or the LevelCheck tool. The VolumeCheck uses ultrasonic technology to measure the distance between the sensor and the height of the meniscus. It then extrapolates the distance from a calibration table created by the user and outputs the volume. 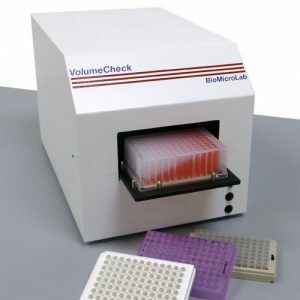 The technology allows for sample measurement of sample volume in a wide variety labware. The VolumeCheck uses ultrasonic technology to measure the distance between the sensor and the height of the meniscus. 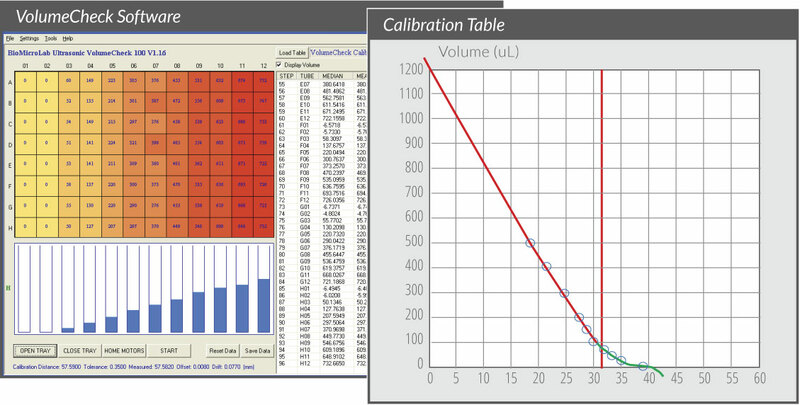 It then extrapolates the distance from a calibration table created by the user and outputs the volume. 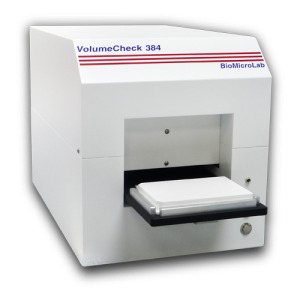 The technology allows for sample measurement of sample volume in a wide variety labware.